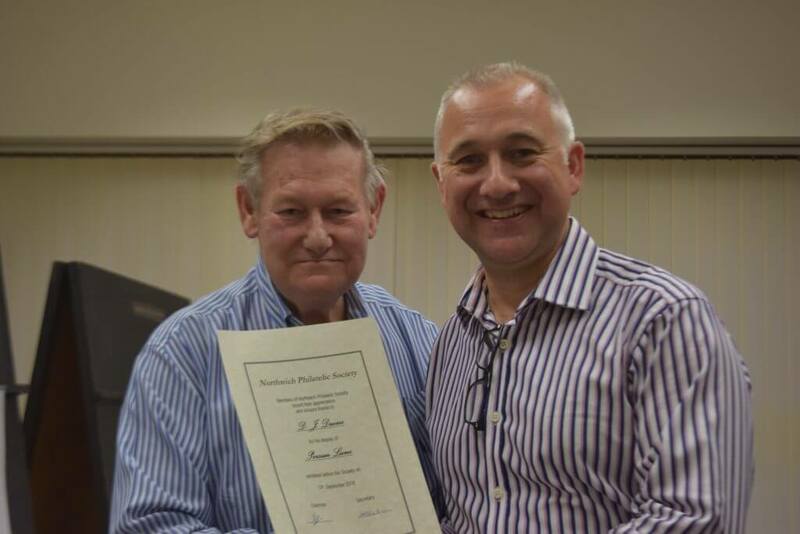 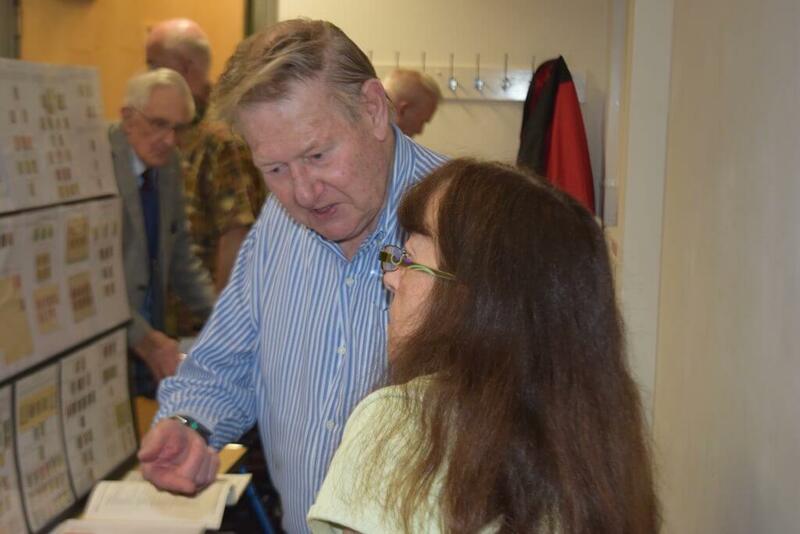 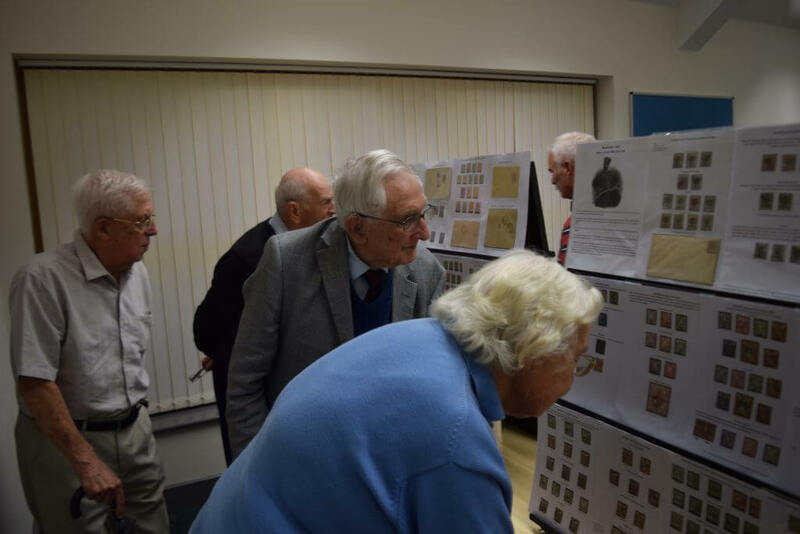 The new season of talks at Northwich Philatelic Society kicked off with a talk from the extremely knowledgeable David Davies FRPSL on The Persian Lions. 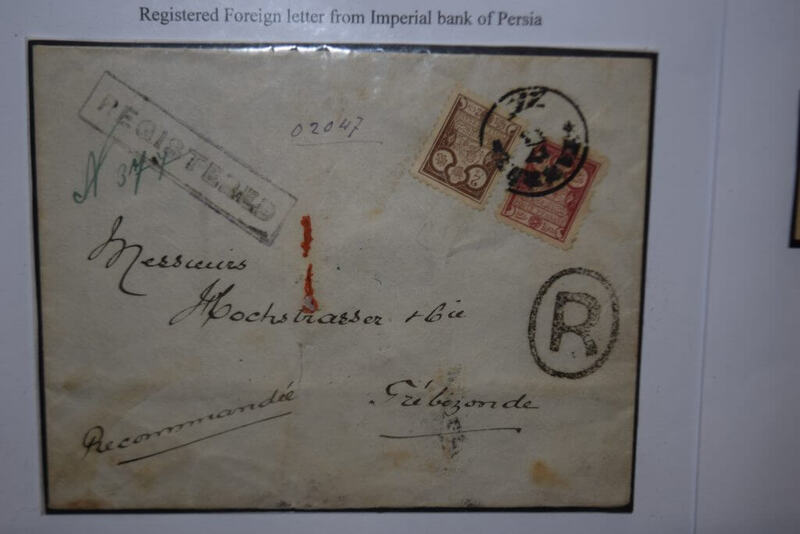 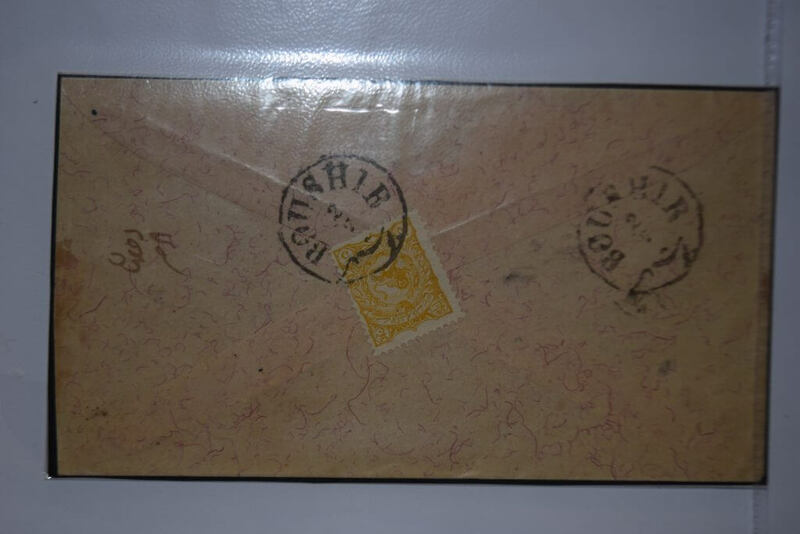 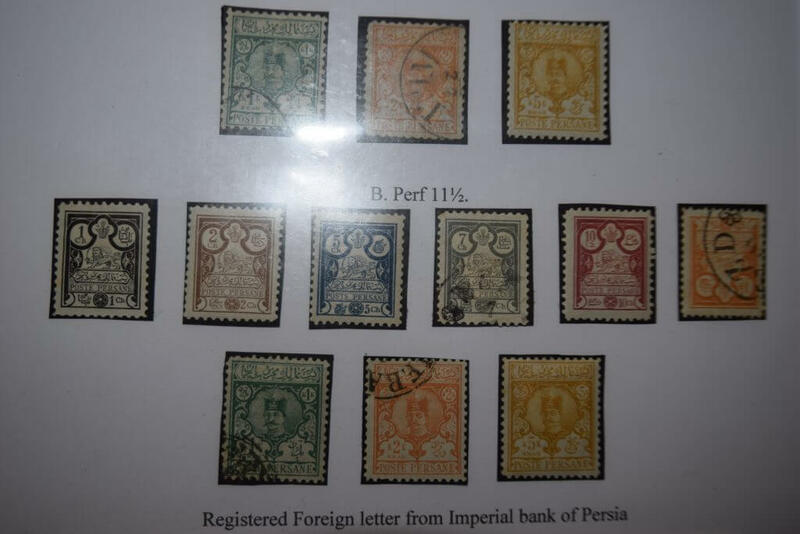 Members were treated to an array of rarely seen material including some of the earliest stamps of Persia on cover. 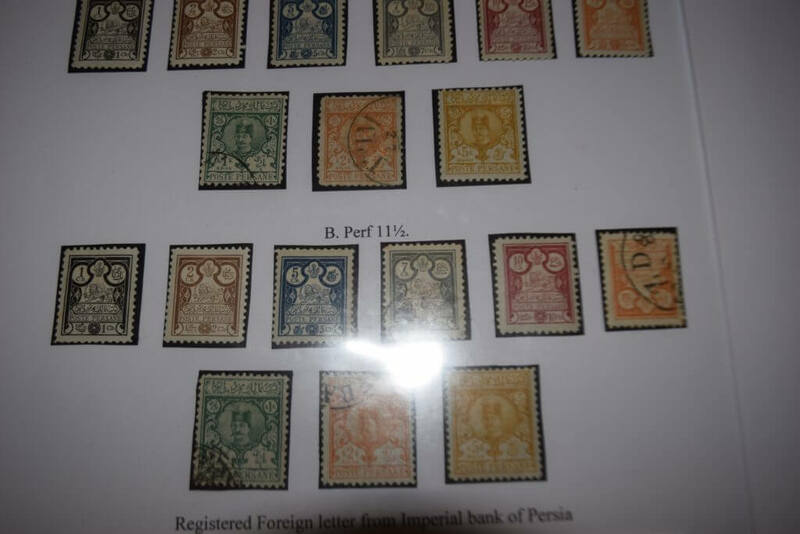 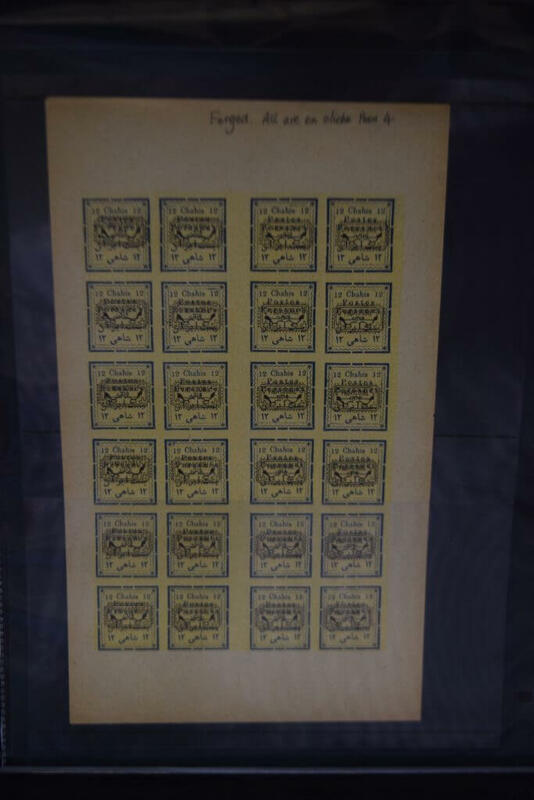 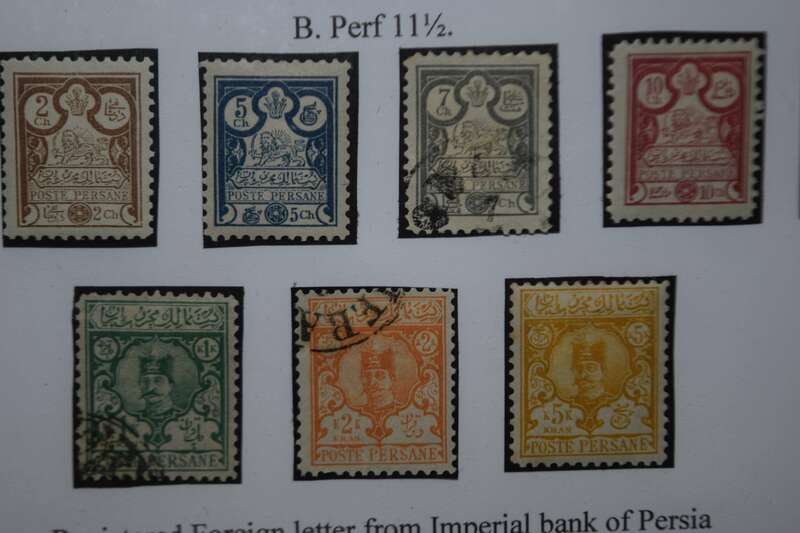 Mr Davies outlined the history and development of the postal service in Persia, even pre dating the first ‘Lions’ issue in 1869 and then proceeded to show the development of the stamps over the next sixty years. 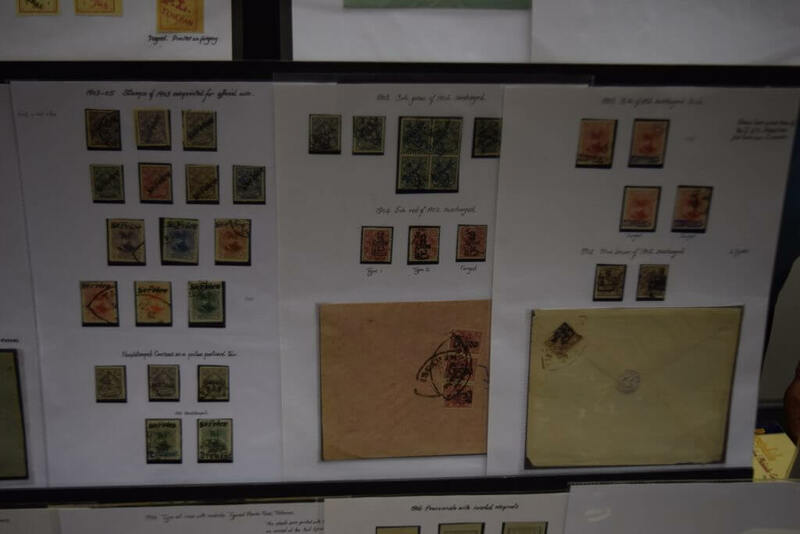 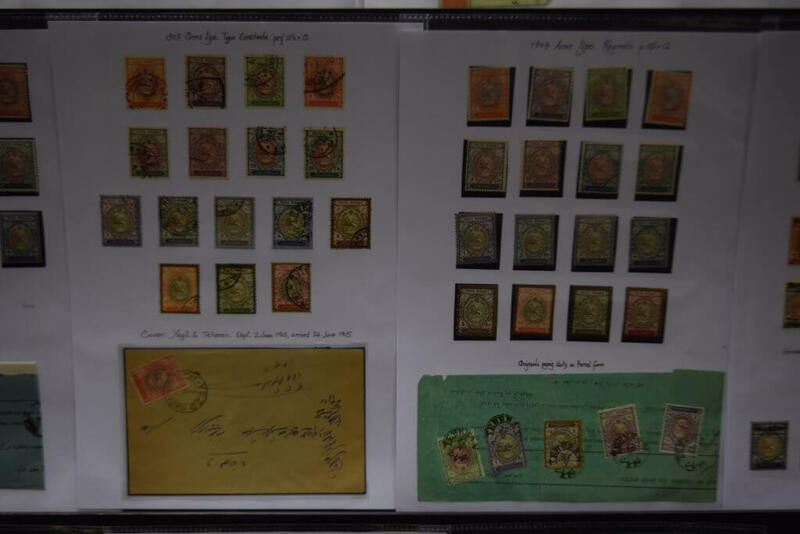 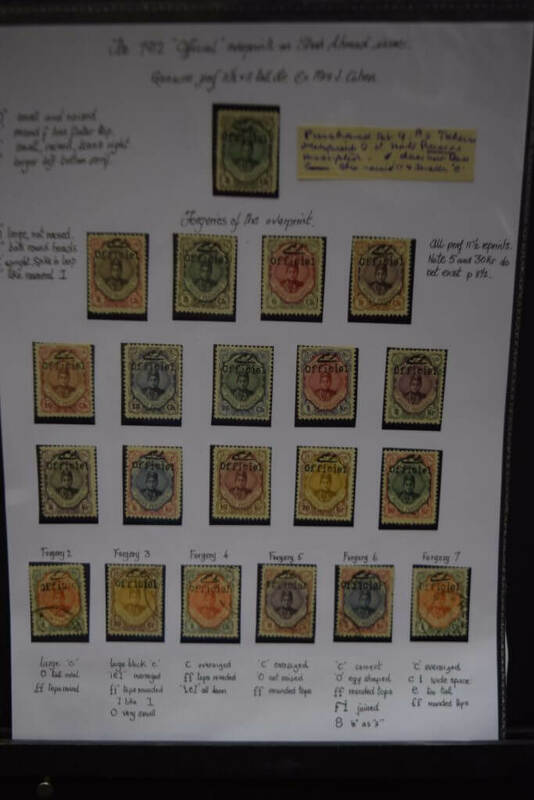 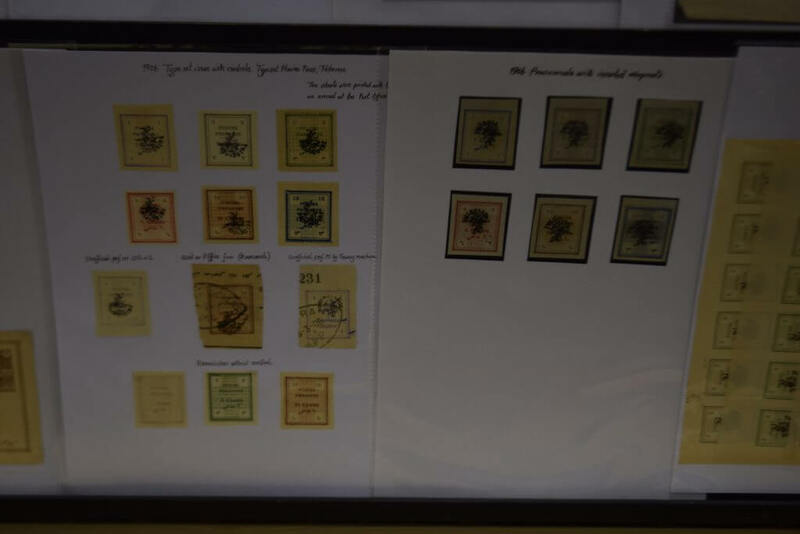 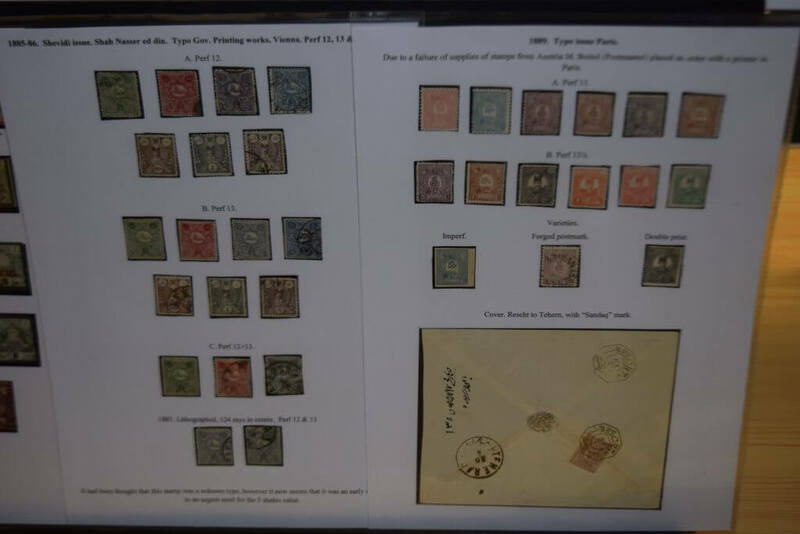 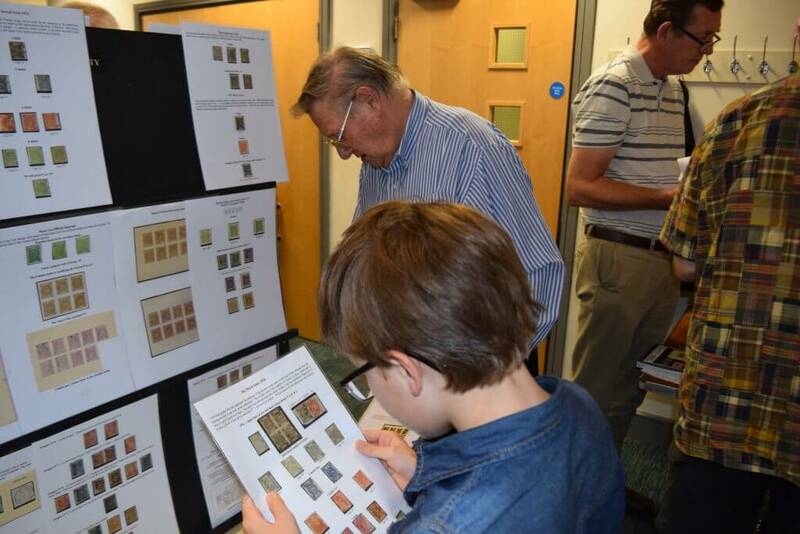 Members were astonished at the rarity of some of the stamps, particularly on cover whilst others appeared in packet material in the mid 20th Century making them some of the commonest stamps in any schoolboy or girl’s collection. 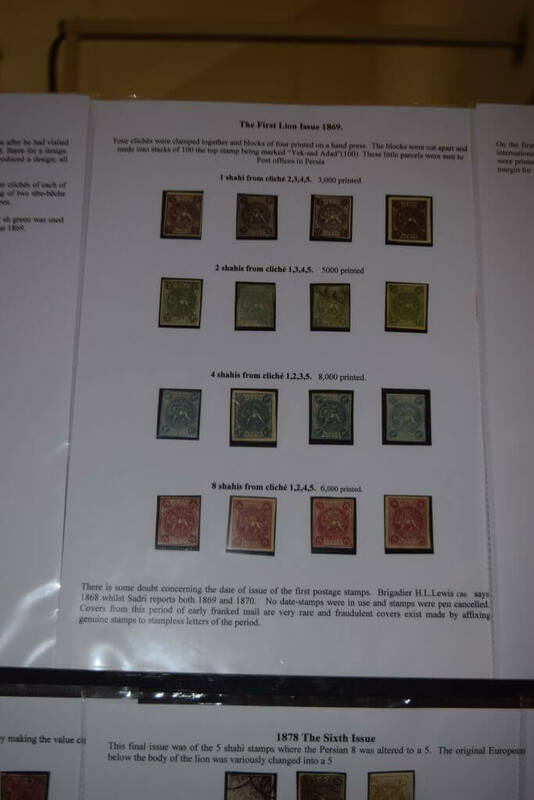 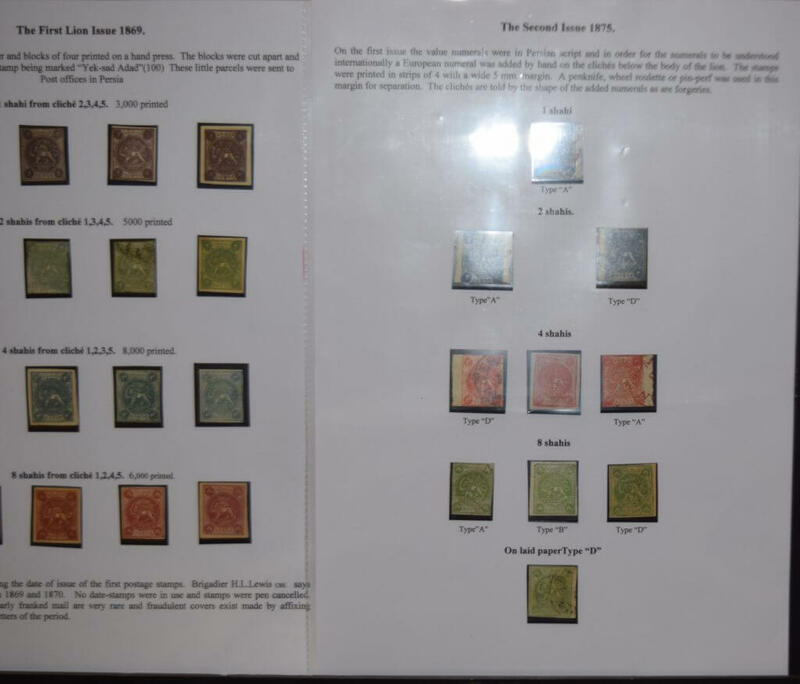 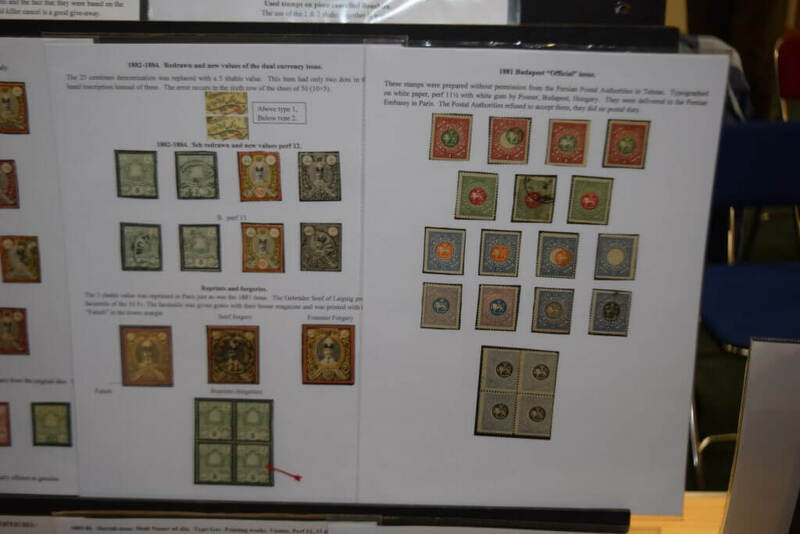 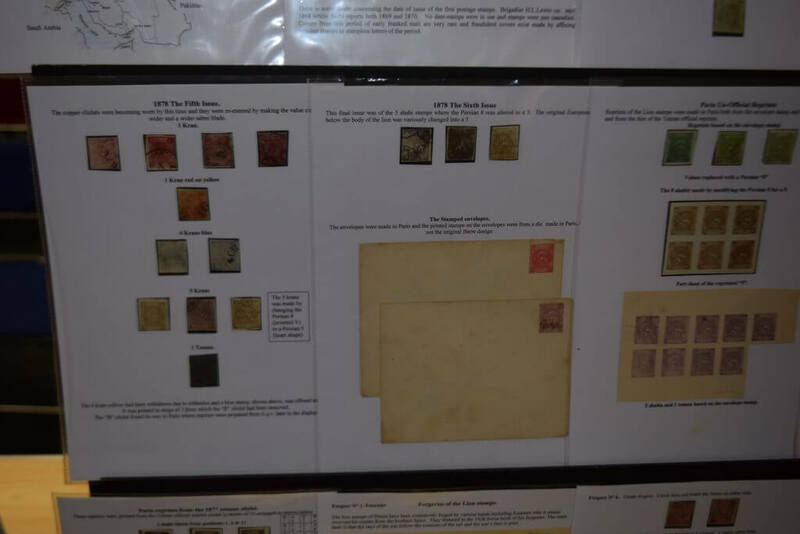 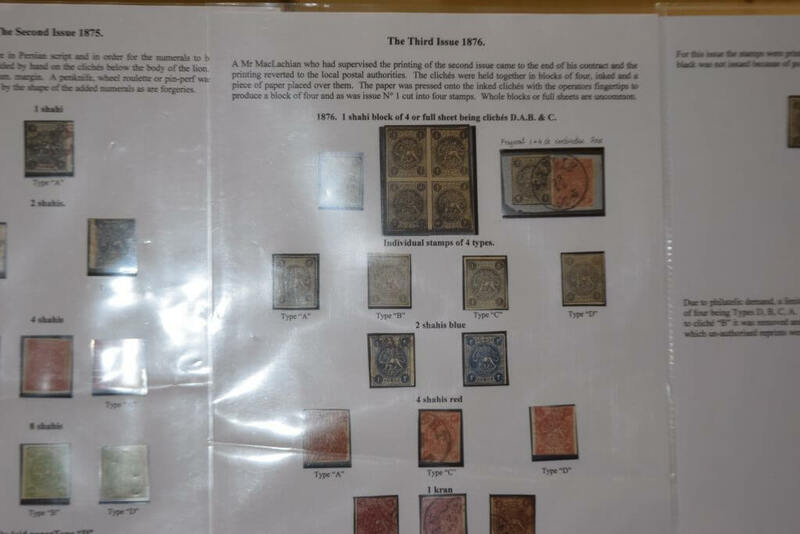 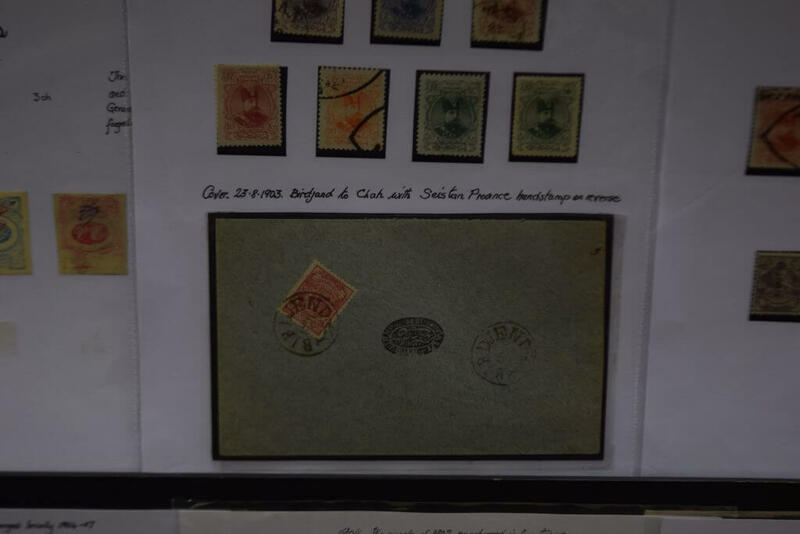 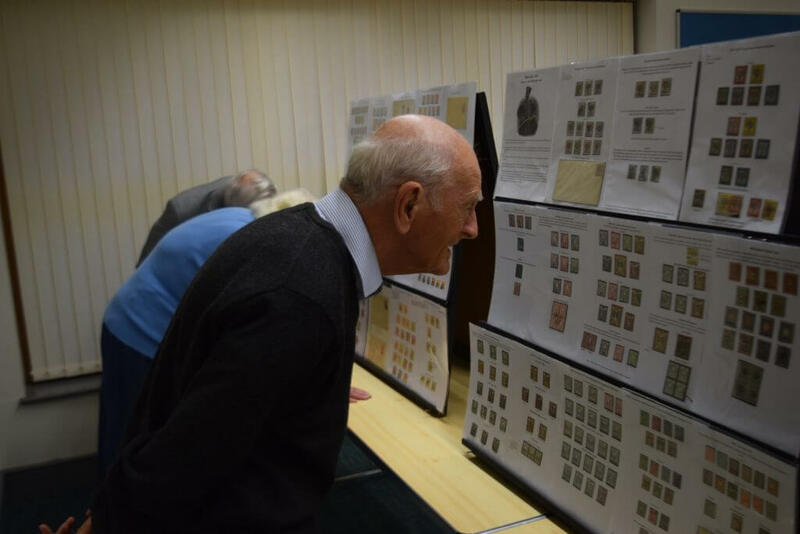 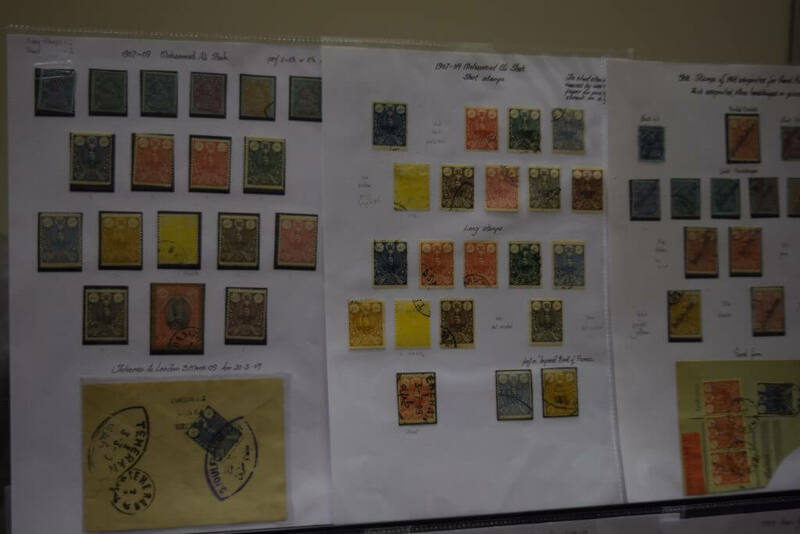 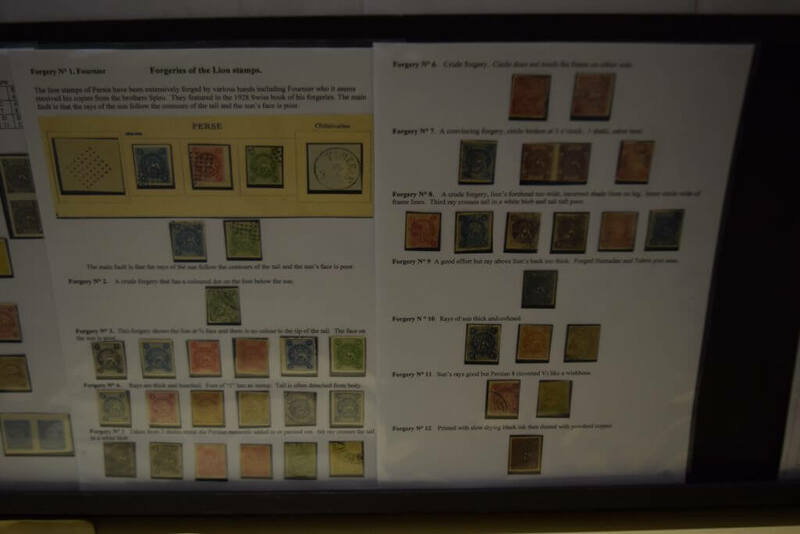 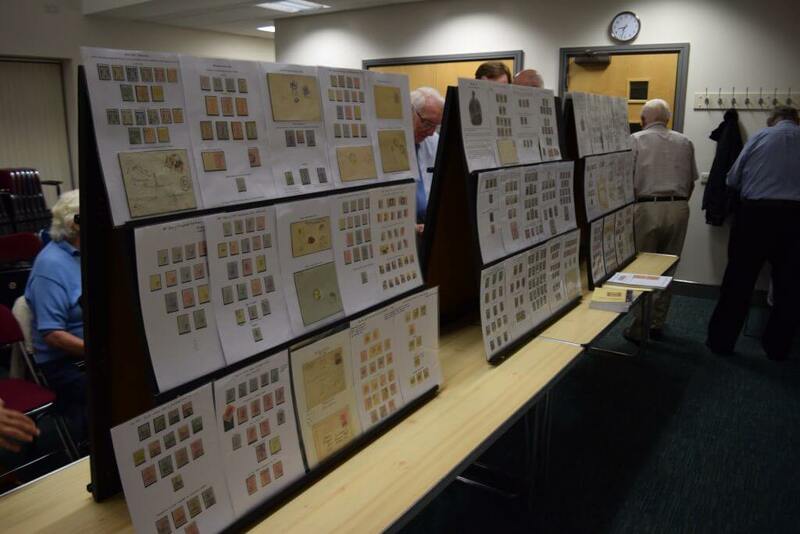 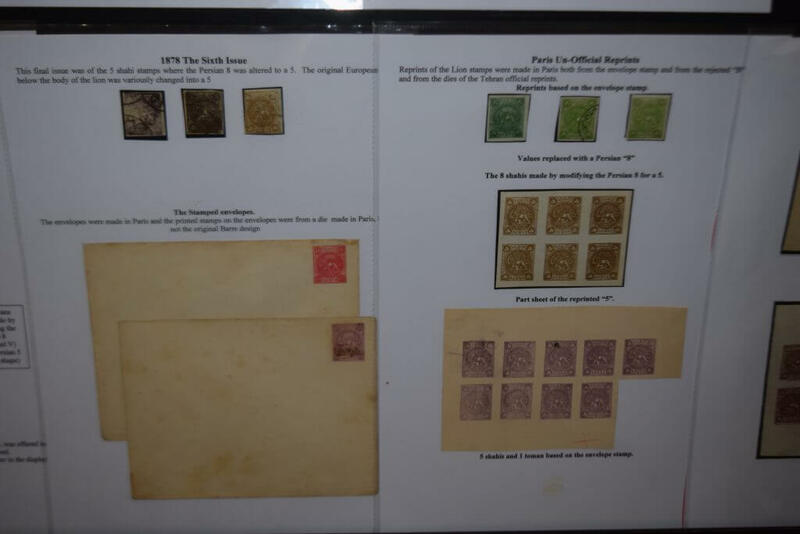 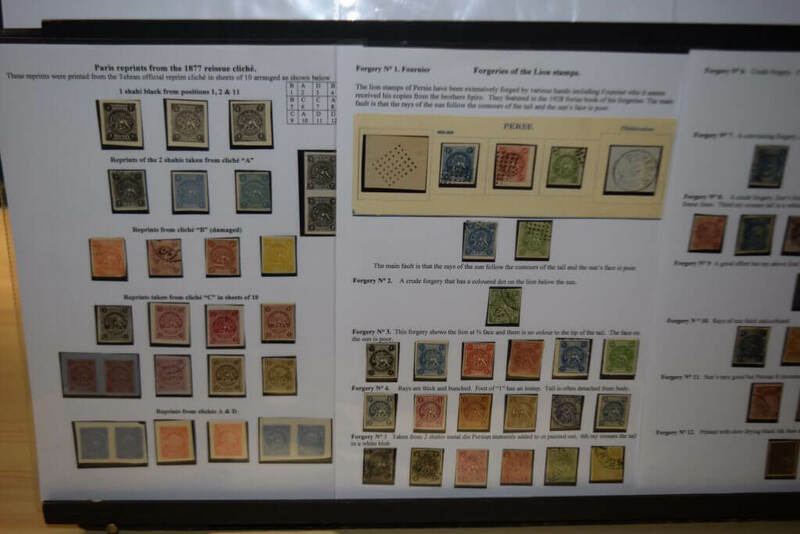 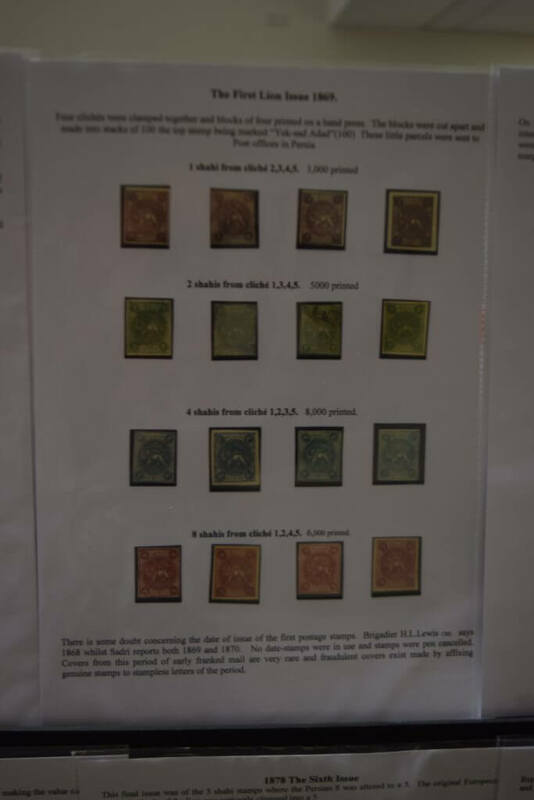 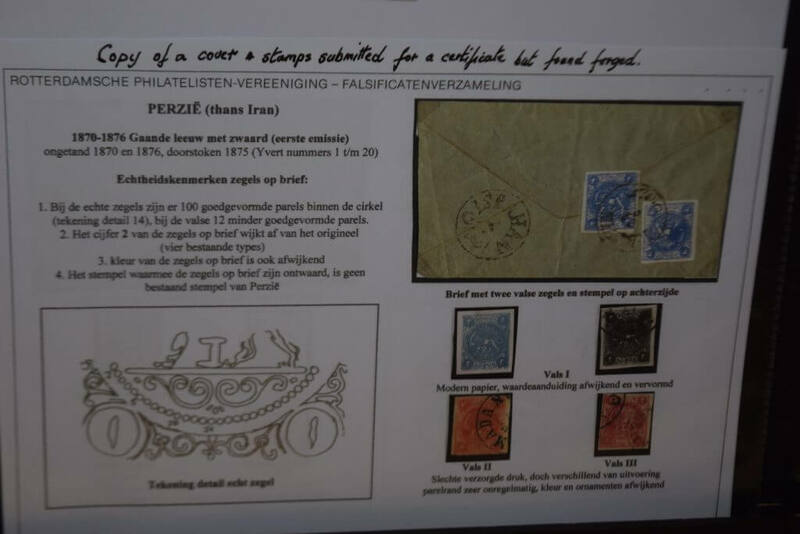 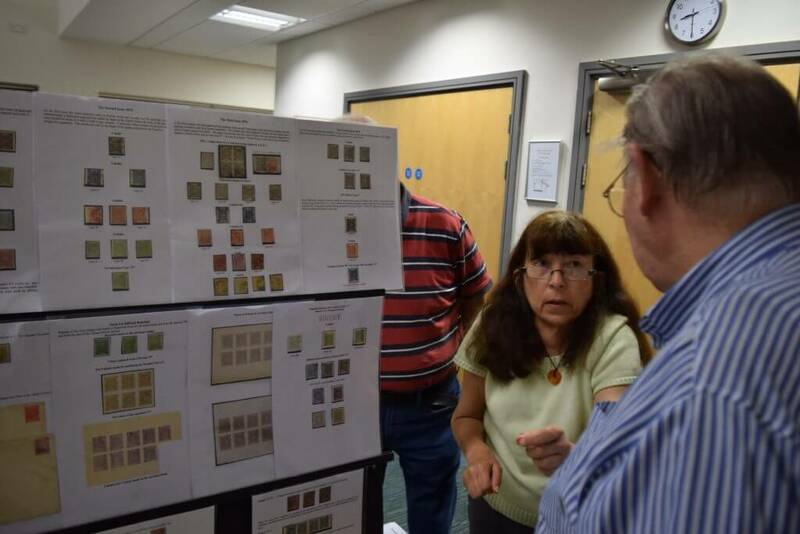 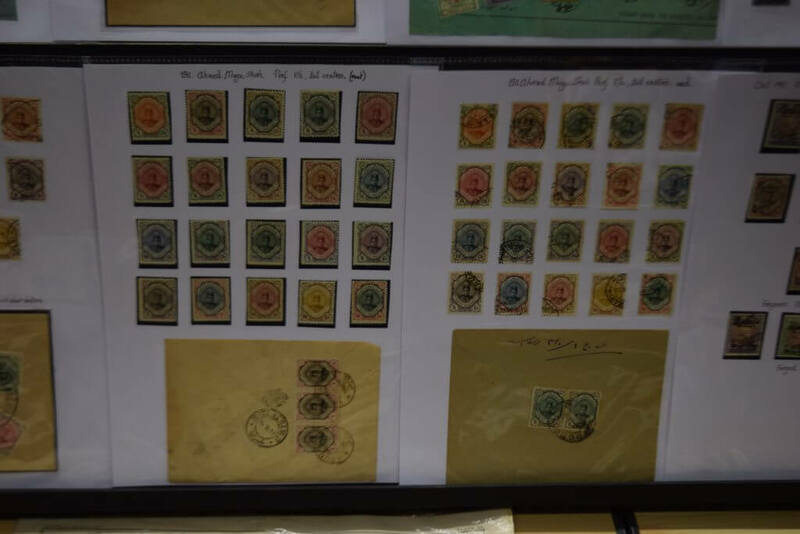 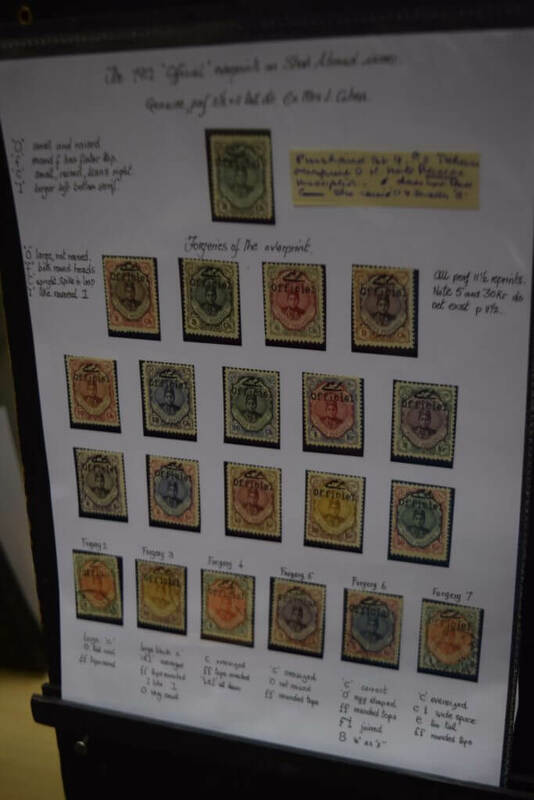 Members were also fascinated to learn of the dangers of forgeries from this early period of philately and we were treated to an overview of the numbers on these stamps, helping us to identify them and distinguish between the different types. 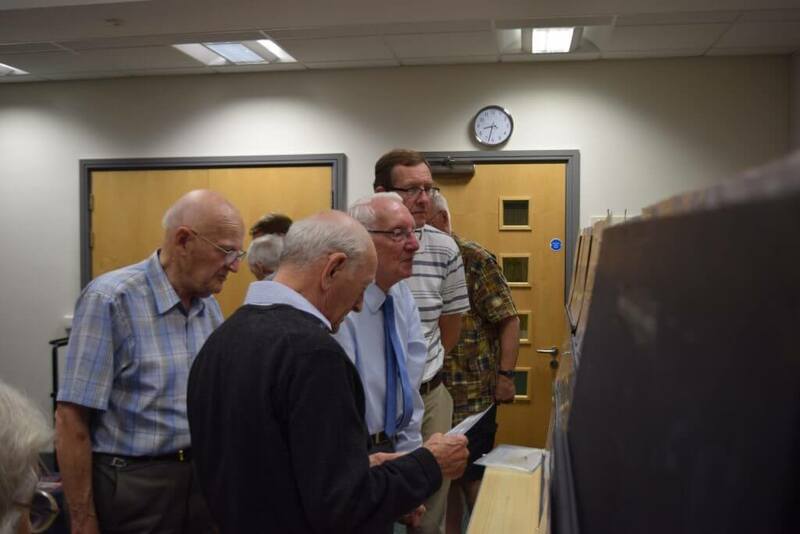 Some photos of the evening are shown below.